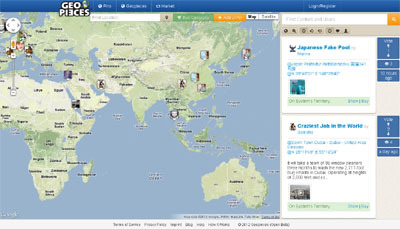 It lets you share your stories, notes, pictures and events on the world map where the happen and when the happen. You can also own a part of the world and design your own hangout. It helps you to easily access information about your favourite topics and keep you track of your friends, but also introduces a geographical segmentation of user generated content. We also do not process or require personal data.